Comprehensive Multi-Market Construction Management, General Contracting and Specialized Preconstruction Services. Find Out Why 90% of Our Construction Business Over the Past 25 Years Has Come From Repeat Clients and Their Direct Referrals. We Strive to be the Kind of Construction Partner that Clients and Architects Would Love to Have at the Table Beside Them. We Put Our Client's Interests First, Always. As client-focused Construction Managers, our primary responsibility is to look out for the best interest of our client in all that we do. This commitment begins from the moment of first contact, through pre-project development and construction, and even after completion. Our approach to interacting with key contributors, including Architects, trades and agencies is collaborative, not adversarial. We have learned that in Construction Management, good communication, team work and creative problem solving can prevent (or resolve) most conflicts. We strive every day to operate in a manner that is consistent with our core values of Honesty and Integrity. 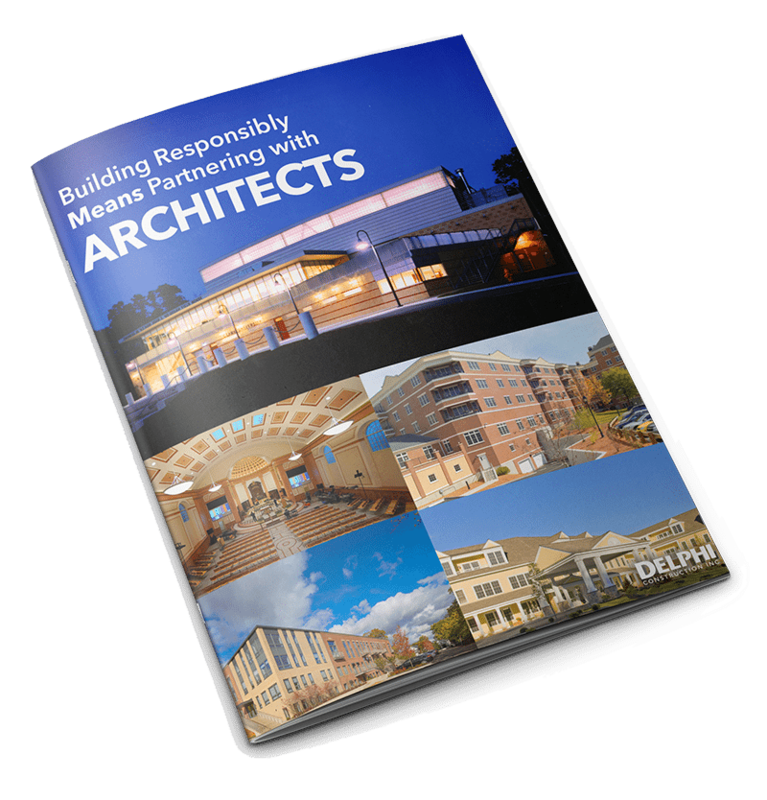 These are the principles upon which Delphi Construction was founded and to which we attribute our success. We will provide custom information based on your role and market. Please use the space below to let us know about any additional specific information you would like us to include.